The Issaquah Philharmonic Orchestra is a group of volunteer musicians who rehearse weekly and perform several free community concerts each year. We do all of this out of the love of music and the satisfaction of improving our skills. We maintain a congenial, educational atmosphere at rehearsals. We are dedicated to providing qualified youth and experienced adults from Issaquah and surrounding communities an opportunity to perform symphonic music; fostering music education in the community; and contributing to the enhancement of the performing arts in Issaquah. 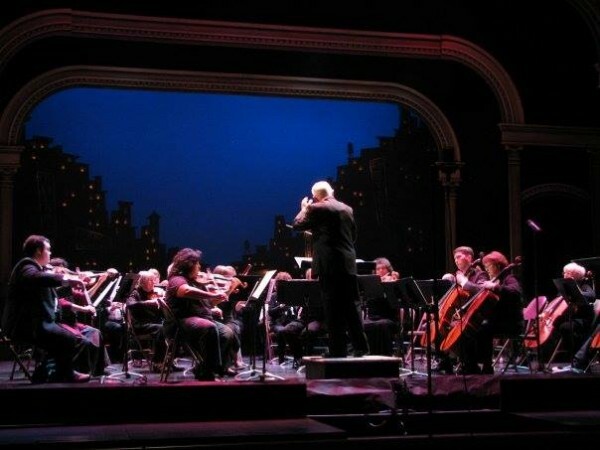 The Issaquah Philharmonic Orchestra, a non-profit organization, is dedicated to providing qualified youth and experienced adults from Issaquah and surrounding communities an opportunity to perform symphonic music; to foster music education in the community; and to contribute to the enhancement of the performing arts in Issaquah. © 2015-2018 Issaquah Philharmonic. All Rights Reserved.